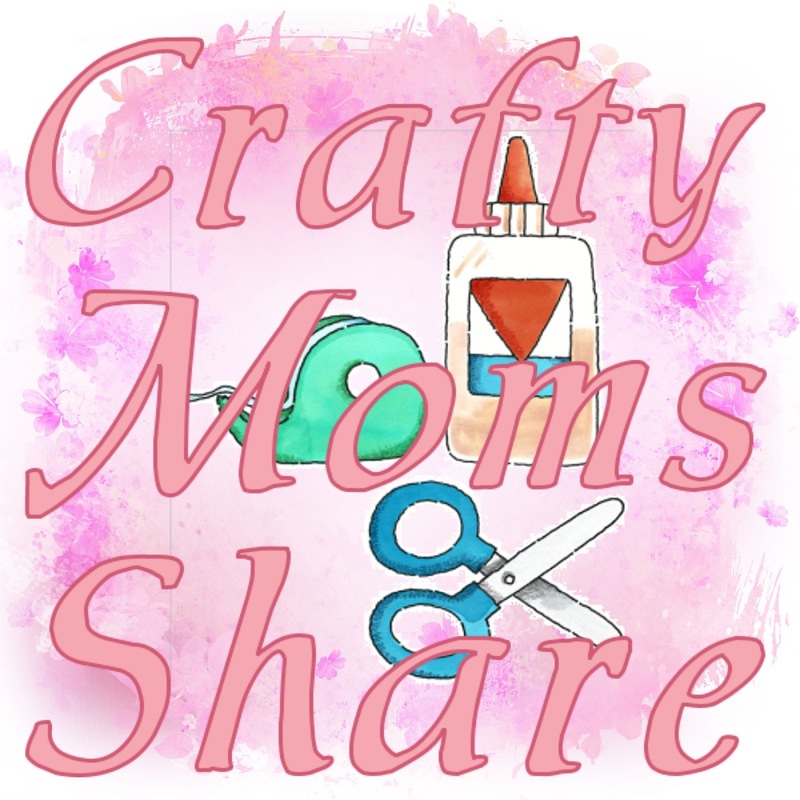 Crafty Moms Shares Turns One Today!!! Today is my blogiversary!! It is hard to believe it has been one year since I dove into the blog world. Before I started Crafty Moms Share I had only really been reading blogs for about a week or two. When I started I certainly did not know where blogging would take me or the information I would discover or the wonderful people I would "meet". I certainly did not expect over 200 people to become my followers and many of them are people I have never met in person. Looking back at my first few months of post is actually kind of fun. This blog has become a bit of a scrapbook for me with the activities Hazel and I do each day. In the beginning the only person who I knew was reading my blog was my cousin's wife, Carrie or The Poet Herself. You will see my first few comments are from her. In hindsight I think it was her blogging that actually got me to start Crafty Moms Share, so thank you, Carrie!! Carrie's blog is Poet in the Pantry. She has slow downed her number of blog entries, but it is a great blog. I have to admit, blogging has taught me a lot about myself. I recognize I am not a perfectionist. Most of our crafts will have mistakes or not be as pretty as others. I will not have perfect photos, because I'm not trying to win awards or sell anything. I am trying to share ideas and have a keepsake of my memories with Hazel. As we know many of the things we make with our children or that our children make will not be kept forever, but these pictures will be and that is what they are for. I have also learned I don't want to compete with the other blogs. I'm not trying to make money. I'm not trying to sell anything. I'd be happy with breaking even and since the only things I'm paying for thus far are additional storage space and linky tools, I'm not doing too bad. I want this to be fun for me and for Hazel and not take away from my time with her or make it about oh I need something to blog about. If I don't have something, I'll just not blog. Of course the truth is I often find I don't blog about all of our crafts so if I don't have anything, I'll probably pull one of those out to share. My first thoughts when I started this was that I have so many ideas and resources saved for things I will never use why not share them somewhere. For example, I have an entire folder of birthday party ideas. Within that folder are many, many categories for both boys and girls and in each of those categories are resources for that type of party from food ideas, decorations, invitations, etc. (So if you are looking for a birthday party idea or need help planning a certain theme, please let me know and I'll see if I have thought of it yet and send you plenty of ideas.) I wanted a place to share this information as well as provide a place where others could share. 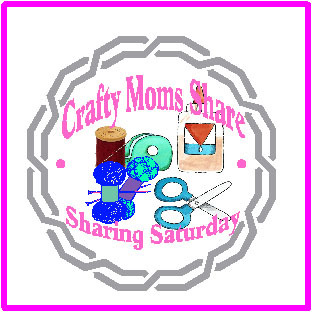 That is how and why I started Crafty Moms Share. 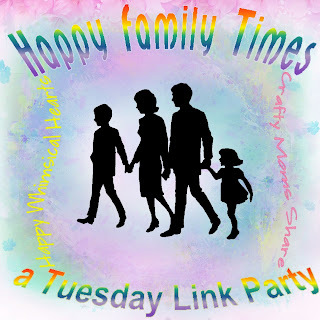 As I learned more about blogs and shared at different link parties, I realized a link party was just what I needed to make it truly a place for us all to share. So in October 2011 I started Sharing Saturday! My first Sharing Saturday had 24 posts shared. I was very happy that anyone had shared, but also knew there were much larger link parties out there. Then in 2012, I had Mia from Mama Mia's Heart2Heart join me in hosting Sharing Saturday and our numbers jumped into three digits for awhile. Mia is taking a bit of a blogging break right now, but will be back to co-host again at some point. Next I tried a book sharing link party every Thursday, but I found people didn't really share in them, so they didn't last long. I just knew I loved some of the blogs that would give a list of children's books to read or even the ones with parenting books. I always liked to check out different books I may not find otherwise. Instead now I have a Pinterest Board to keep track of my book ideas. I pin many of our favorites when I mention them in a post as well as books I want to check out when I see them on another blog. Then in March, I was chatting through email with my good friend, Kelly at Happy Whimsical Hearts about quality family time and asked her if she would like to host a link party to share how people spend time with their family.We both hoped it would inspire us all to spend more quality time with our families. So we started Happy Family Times every Tuesday (well Monday evening for me which is Tuesday for Kelly Down Under). My friendship with Kelly is something I never would have expected from this blog but it has added so much to my life as well as Hazel's. Kelly's son and Hazel are pen pals. They are close in age and we have both decided to send them to Waldorf Schools. It is always amazing to us the similarities in our choices even though we live on the other side of the world. My goal is to some day make it to Australia to actually be able to meet Kelly face to face and meet her wonderful family!! I also have to send a huge thank you out to Kelly since according to my stats Happy Whimsical Hearts sends me the most views!! So today on the day Crafty Moms Shares turns one year old, I would like to say thank you to each and every one of you that takes time to read a post, share at one of my link parties, leave a comment for your support. It means so much to me--more than I could ever express. It really validates why I do this and that it is for something. So thank you!! I hope you are having an amazing day, a wonderful week and the best year ever!! Congratulations on one year, Carrie! Happy Blogiversary! I have really enjoyed getting to read your blog this year, as well as taking part in your blog hops! Happy Blogiversary, Carrie! 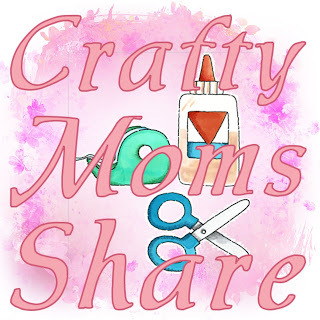 Crafty Moms Share is one of the few blogs I read every single day. Thank you for sharing with us! Welcome to The Summer Virtual Book Club for Kids!